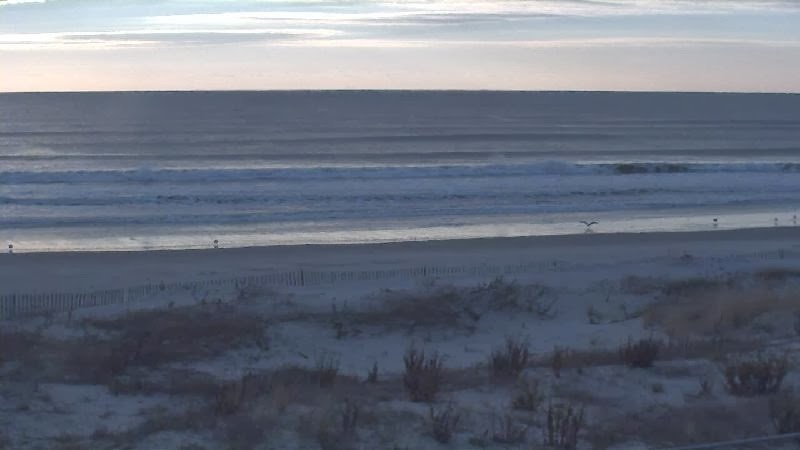 It’s a nice morning down hear in Sea Isle City. The weather man is calling for NW winds 20 to 25 kt with gusts up to 30 kt... diminishing to 10 to 15 kt with gusts up to 20 kt. Seas 3 to 5 ft...mainly in a se swell with a dominant period of 10 seconds. Tomorrow SW winds 15 to 20 kt...becoming W 10 to 15 kt in the afternoon. Seas 3 to 4 ft...mainly in a S swell with a dominant period of 8 seconds. A chance of rain early in the morning. Its getting late so if there is something you need from the store try to get in as soon as possible or contact us so we can get it sent out. We are mailing out Gift cards and other things almost daily.